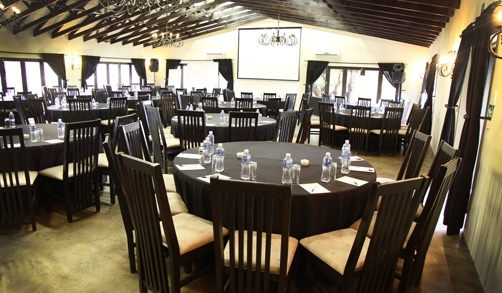 Conference Venue | Accolades Conference for Best Value for Money. Accolades is an established, Multiple Award Winning Conference Venue. 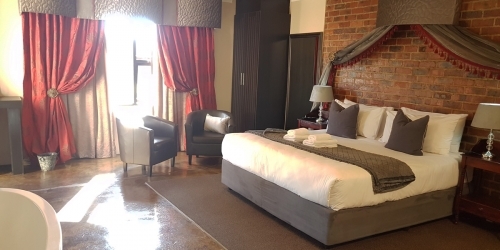 Centrally located in Midrand – Gauteng it is close to the main routes with easy access from Johannesburg, Pretoria, Kempton Park and Sandton. 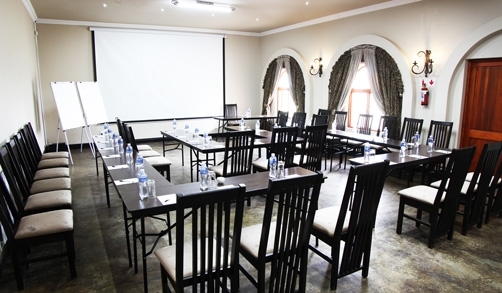 Our Professional Conference Venue caters for the private sector, as well as government sectors and high profile corporations. We specialise in general conferencing, corporate events, functions, training projects, team buildings, exhibitions, workshops and meetings. 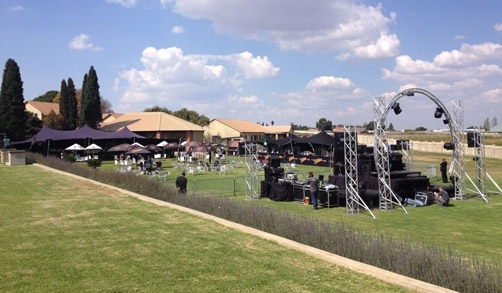 Our tailor made facilities are able to accommodate almost any event. Accolades Conference Venue seats groups ranging from either 15 to 600 delegates, depending on preferred seating arrangement. 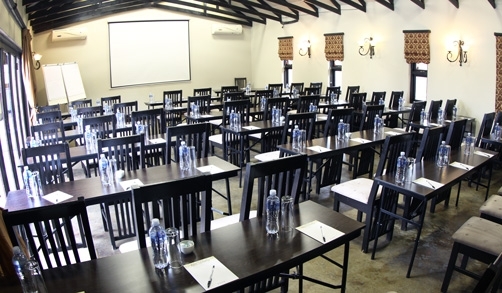 Our State of the art facilities are well equipped with quality AV and sound systems and are installed in our boardroom and various size conference rooms. The facility is designed to achieve optimum outputs and are supported by its surrounding tranquil environment. 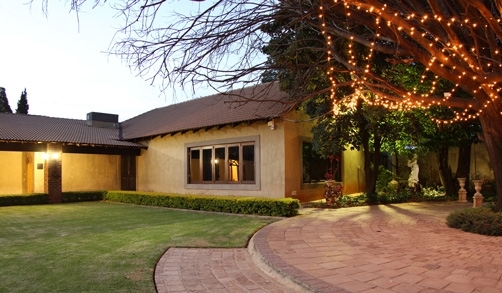 Beautiful manicured gardens, as well as water features and lush terrace lawns. In addition ample and secure parking is provided. 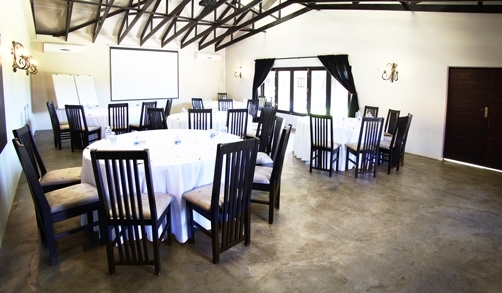 Terrace Conference Venue is a self-contained, private venue with its own courtyard, private restrooms and dining area. Terrace Room is aimed at smaller groups and overlooks the impressive terrace lawns. Features: Built in sound system with sound desk, Wi-Fi, Air conditioned, Electronic curtains, Electronic screen, Mounted Overhead projector and lighting with various dimmable settings. Amber Conference Venue is one of 3 smaller sized venues. Large walls surrounds its beautifully enclosed courtyard with garden, pool area and pool bar making this a very sought after and private venue. Features: Built in sound system with sound desk, Wi-Fi, Air conditioned, Mounted Overhead projector, Screen, Various Lighting settings. 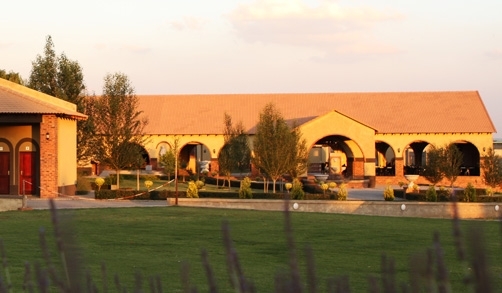 Chestnut Conference Venue is one of 3 smaller sized venues. 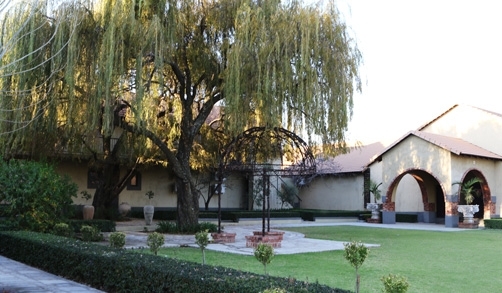 This unique venue opens to a large veranda and dining area in view of the picturesque large Chestnut tree and its tranquil garden setting. Features: Sound System with Sound Desk, Wi-Fi, Air conditioned, Mounted Overhead projector, Screen, Various Lighting settings. 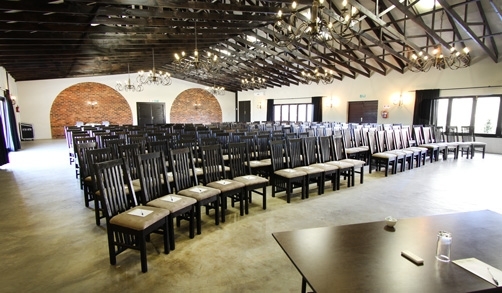 Ivory Conference Venue & Function Hall is the smaller of the three halls and suited for various conference settings, functions, exhibitions and intimate weddings. 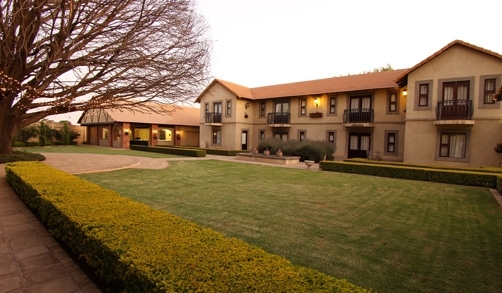 This comprehensive venue is in a view of the picturesque large Chestnut tree in tranquil garden setting. Features: Wi-Fi, Air conditioning, Mounted Overhead projector, Electronic Screen, Various Dimmable Lighting Settings, Large Concertina Windows. Chestnut Conference Venue & Function Hall is one of 3 smaller sized venues. 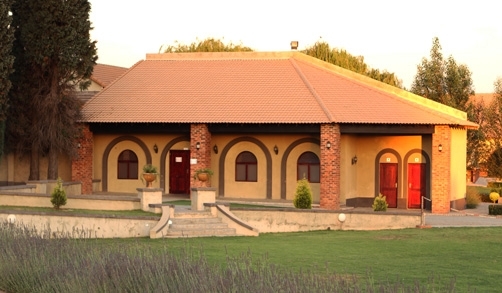 This unique venue opens to a large veranda and dining area in view of the picturesque large Chestnut tree and its tranquil garden setting. Arches Conference Venue & Function Hall is the largest and flagship of our 3 Halls. Two rows of majestic arches flanks the large built in stage. Its floorspace can accommodate up to 600 delegates depending on seating arrangement. 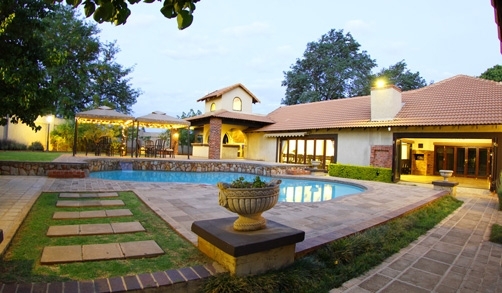 Features are a stunning Amphi-theatre, large veranda and a view of the picturesque Willow trees set in a tranquil garden area. 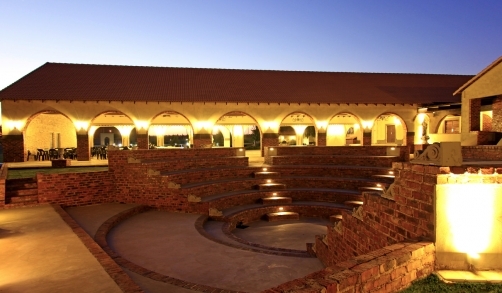 The Amphi-theatre is flanked by the majestic Arches Hall, arched water features and its own stage. 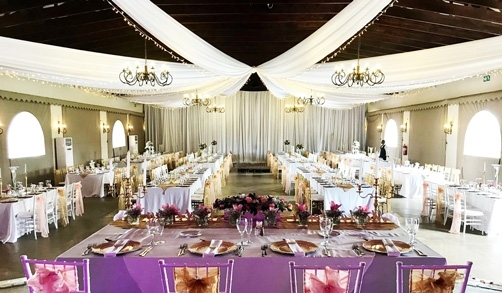 This stunning design makes this venue very popular for open air events, such as wedding ceremonies, catwalks, promotions, musical events drumming sessions and socials. Strategic lighting creates a fairy tail atmosphere at night. 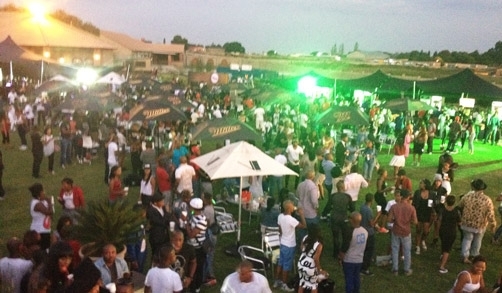 The terrace lawns are popular for outdoor exhibitions, team building events and wedding ceremonies. Accolades have different Conference Packages from half-day to full-day, Econo to Executive to suit every need and budget. 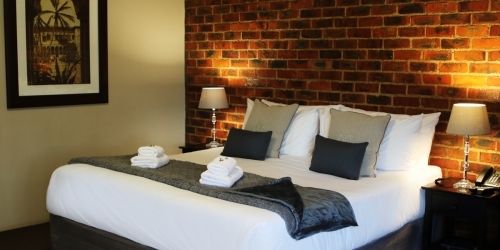 For those with the need to stay over, we extend our services with luxury accommodation. All rooms are en-suite with a separate toilet. Amenities include complimentary coffee station, Free Wi-FI, air conditioning, flat screen Tv, king size beds, island bath and shower.